North on SR 1 to property (near Sawdon Ridge intersection). Great recreational property! Fish, hunt, ride ATVs! 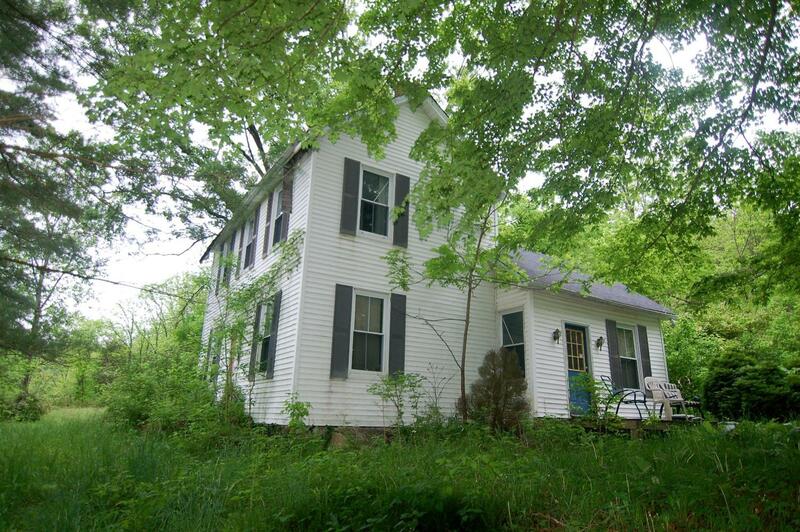 Pond, woods, old house on the property is uninhabitable per the seller. Has previously been used as a hunting cabin. No septic, sewer or city water available.